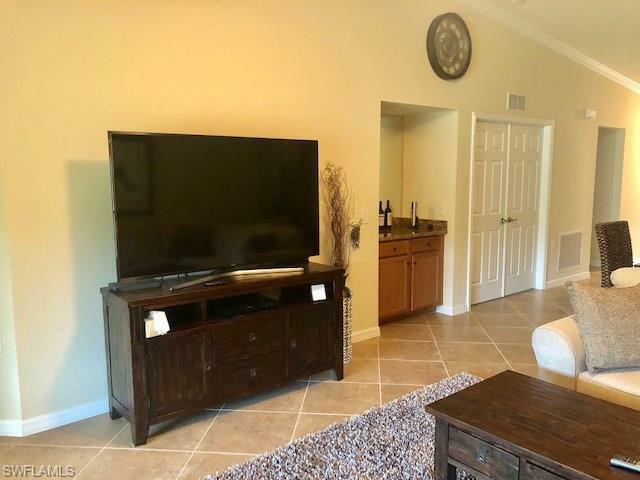 28031 Bridgetown Ct #5426, Bonita Springs, FL 34135 (MLS #218073037) :: Clausen Properties, Inc.
***GOLF VERANDA*** The END UNIT Arabella floor plan is a 2 bedroom plus Den, 2 Bathroom, 1 car detached garage, 2nd floor Veranda, Golf Course views! 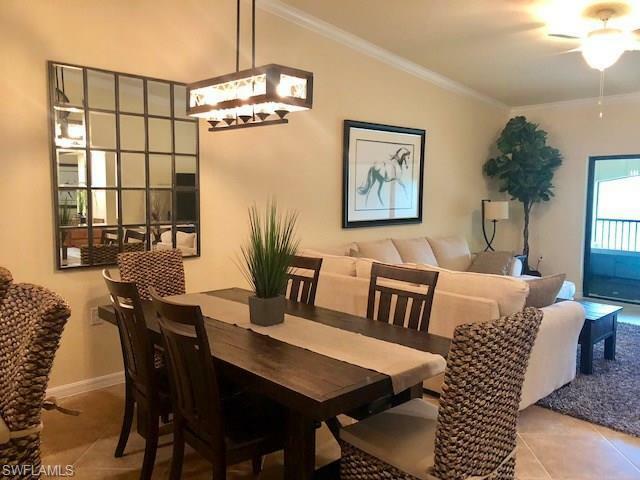 Inside boasts stainless steel appliances, granite counter tops, crown molding, 20 porcelain tile, blinds, fans, lighting, and beautiful furniture! 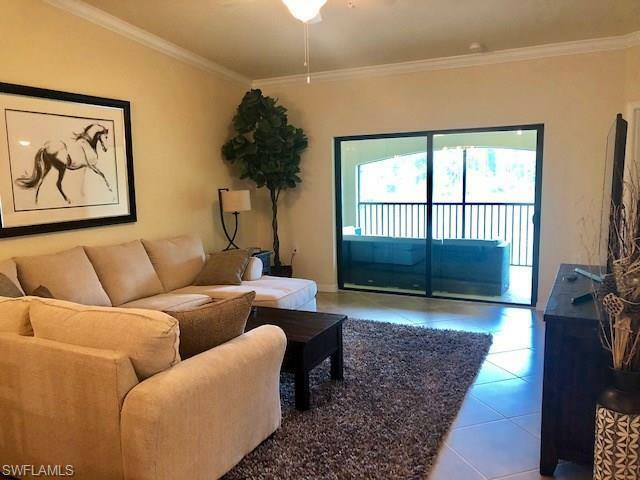 Bonita Nationals Resort Lifestyle includes full spa, nail salon, Beach Entry Resort Pool, Outdoor Caf Bar & Grill, Fitness Center,Aerobics, 8 tennis courts and more!! 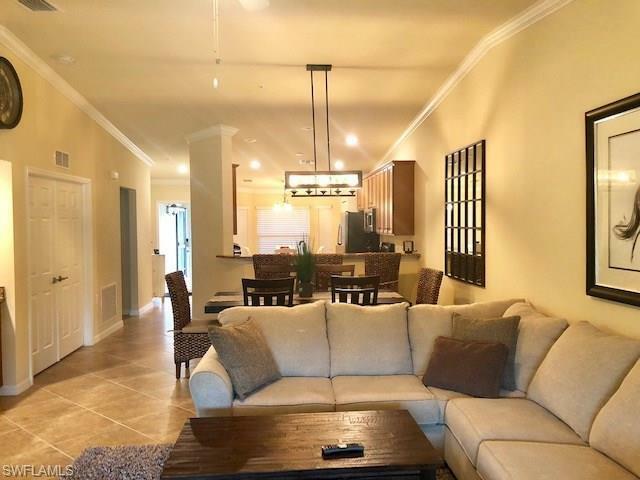 The Golf Veranda allows you to golf for the Cart Fee 24 + Tax!!! A short drive will take you to pristine sandy beaches, exclusive shopping and dining.